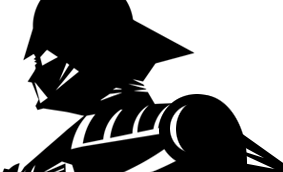 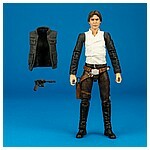 Revealed in their showroom at the 2018 International Toy Fair, Hasbro's 70 Han Solo (Bespin) action figure, along with the 68 Tobias Beckett and 69 Rebel Trooper figures, began hitting shelves in North America the following July. 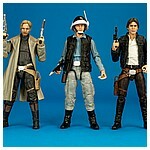 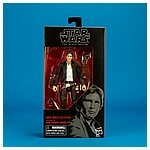 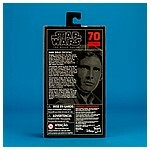 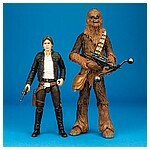 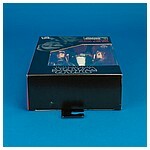 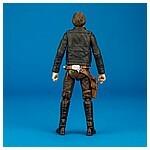 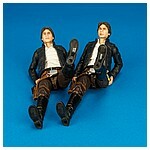 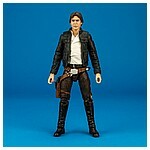 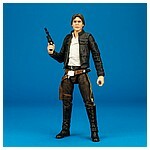 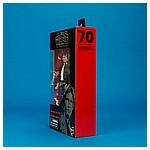 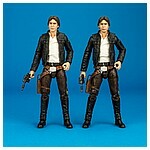 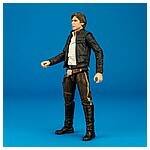 Though utilizing the same mold, this figure differs from the Han Solo (Exogorth Escape) released around the same time. 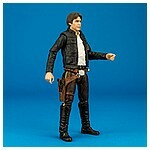 This version has a simpler paint scheme and doesn't include the the added accessories of additional pointing hand featured in the limited edition convention exclusive set.